You know there are little things that make you every day job easier: a nap, an afternoon coffee break, a quick lap around the floor to clear your head and a work area that has something motivational and relaxing to gaze off when your eyes feel exhausted staring at the computer. 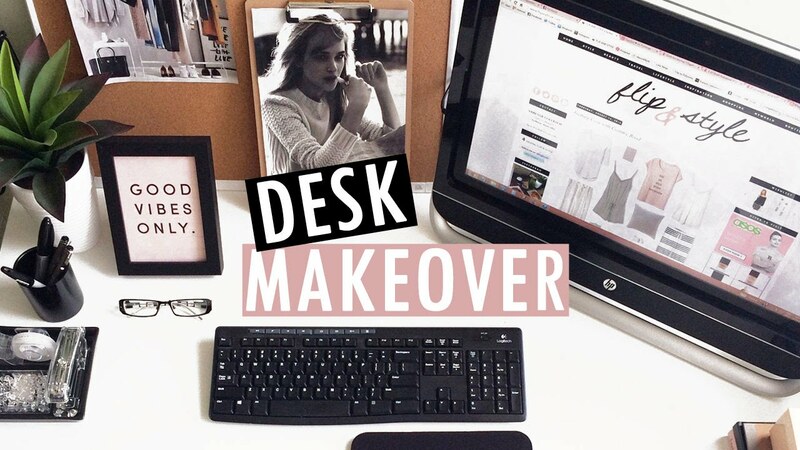 A good desk should be clean and energetic, which makes for a more productive day. So, we’ve came up with a few tips to tackle your every day work space and turn them into an environment that’s ispiring and well put-together. If you usually stay in the office late at night or tend to arrive early that the lights have not been turned on yet, use a desk lamp to instantly brighten up your space. Nobody likes to work in the dark and potentially damage the eyes later in life. Reed diffusers are excellent addition to your work desk. But if you want to step up the game, get those with flowers attached on the reeds. Remember to choose a scent that makes you feel relaxed and calm. If you don’t have organizers on your desk, you’re probably living in clutter. Organize files by date or other categories, so you can easily find them when needed. 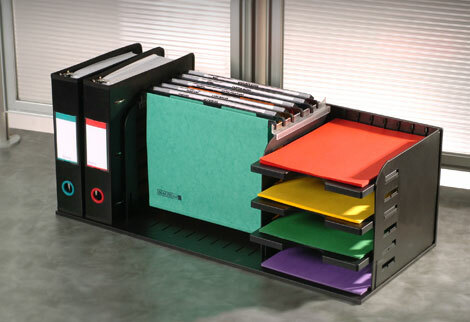 Place them in colourful folders and envelopes to add life to your space. Photos of family and friends will help you relax when you’re stressed, or give you that feeling of extra support and motivation to get through a long, tough day. If your desk is cubicle type, you can stick the photos to the cubicle panels or place them in a cute frame on your table. Even the smallest green in your office is good for you. However, since real, live plants wilt and die and require extra attention, you can opt for plastic ones. Make sure to get a good quality one that mimics the exact look and colour of a plant. 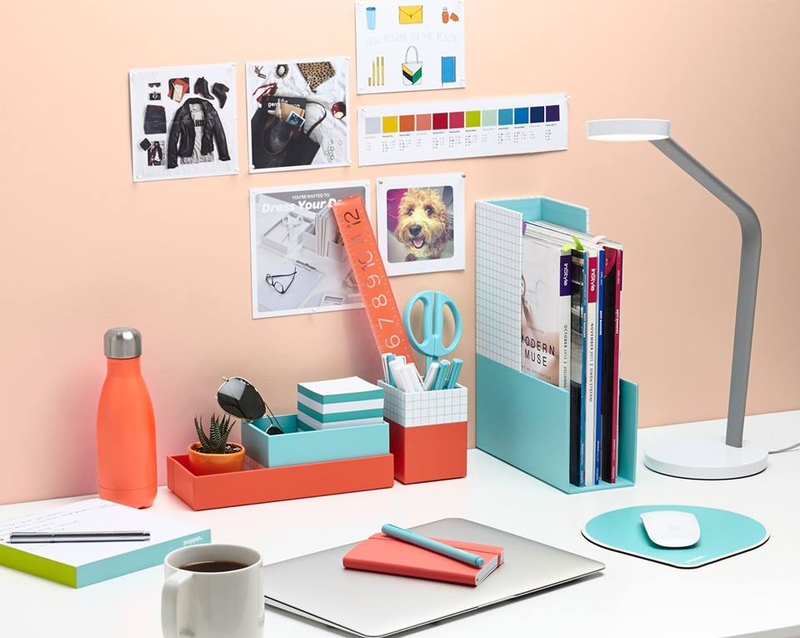 Before purging your desk and shopping for additional pieces, have a theme in mind. A theme will help you focus on getting the right objects to buy and makes everything look coherent, therefore less chaotic and stressful. The physical appearance of your work area greatly affects your performance and productivity. So, if your target is to be next month’s most promising employee, start by de-cluttering your desk and keeping these essential tips in mind. While job references seem like an archaic tradition of the past, it’s a step of the process that’s still alive and used today. 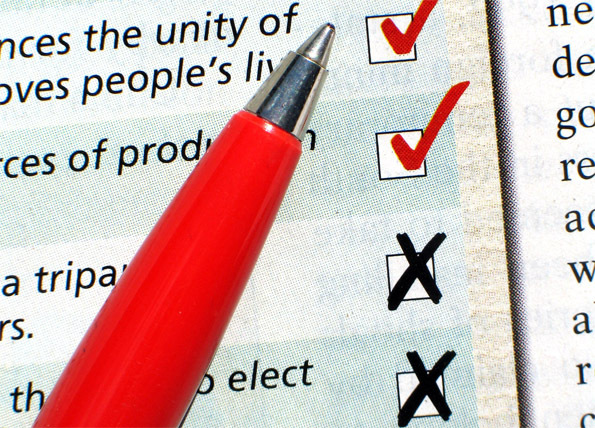 In fact, some employers expect you to have a list of references that they can immediately review. If you fail to do so, you’ll run the risk of appearing unqualified and unprepared. But don’t panic just yet, since getting job references isn’t that complex. Here are some of the things you need to know. Of course, anybody applying for a job is going to talk about how accomplished, intelligent, and qualified they are. We all want to present ourselves as a perfect fit for the position, but the employers are well-aware that they likely won’t get the whole truth about an applicant straight from their own mouth. This is where your job references come in. Employers will call on these people to find out more about your professional reputation and work history. They’ll also use these people to gain an outsider perspective about your qualifications, as well as to verify the things you’ve told them. 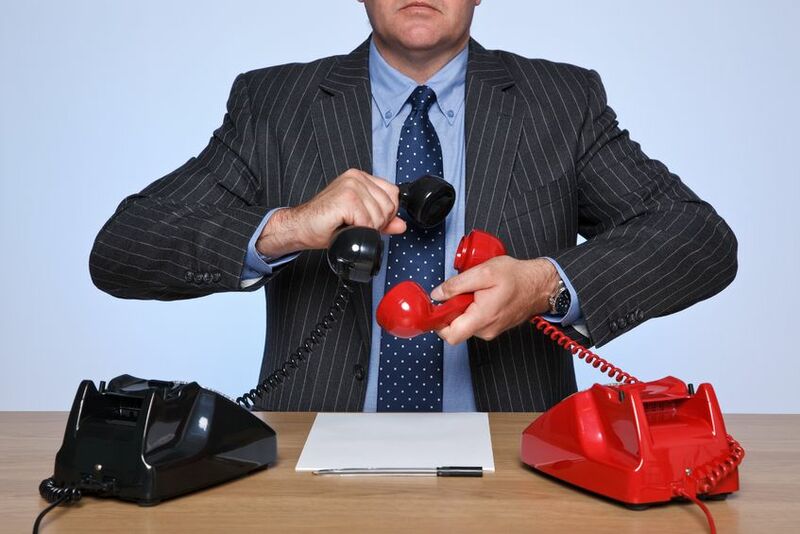 Choose three to five people who are familiar with your line of work. 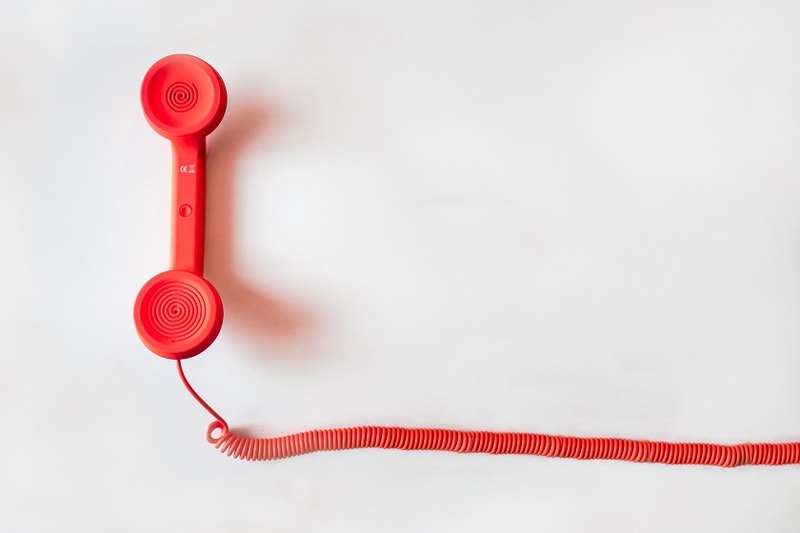 Reach out to your former supervisor with whom you still have a positive relationship, or contact an old colleague that you worked closely with. If you’re still new to the professional world, see if your extracurricular leaders or college professors are willing to be listed. Just ensure that you select references who are familiar with your recent work. The more current your references are, the better. Instead of filling your reference list with generic emails, reach out and create a personal connection with every person you’d want to list. If your references are only local, start by inviting your references for a cup of coffee to chat. This won’t just give you an opportunity to strengthen your relationship with the person, but to also catch up on what’s been happening with you professionally. Once you’re done talking about your life and career plans, ask the question. Explain that you value the person’s opinion, and that you’d love to have him or her as a reference in your job hunt. Chances are, he or she won’t turn down your request. 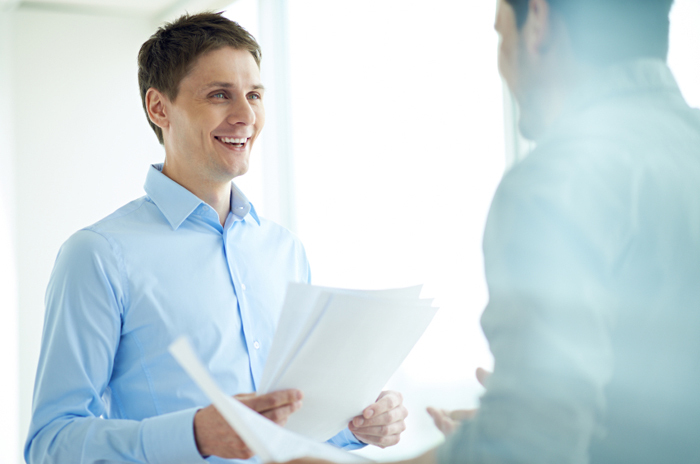 Getting good job references is crucial for getting the job that you want. So ensure that you keep these information in mind as you create a solid list of contacts, and as you take a step closer to landing your dream job.